Thirty years after the end of the fourth shinobi war, life has been anything but peaceful. So long as there is a shinobi way, there will always be fighting and hatred. The shinobi alliance had held strong and firm for the first twenty years, but it soon crumbled as those would return to their way of life and their own villages. The world now is in a bad way, ten years later. 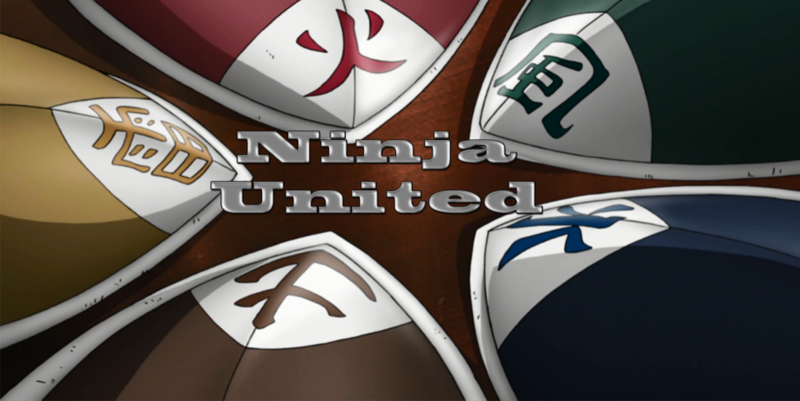 Though the villages might be hiding behind the mask of peace, there is a storm brewing, and it's going to take everything the shinobi have to get past this one. Will they be able to overcome their differences and fight back the rising storm? Or will everything fall into darkness and despair? We are an AU site, Cannon up until the conclusion of the fourth Shinobi War. Choose your village and your path, will you travel in the light as a shinobi? Or the dark path of a Nukenin? We don't rely on a stats system as they can be confusing. Instead we use a system based on strengths and weaknesses. We allow cannon and custom jutsu. We allow cannon and custom clans. Rank up via post count and special exams to be held. A new kinjutsu system placed into effect. A promise of more to come, as we grow, our site will too. We are a new Site, but we have a plan in motion, and all we're missing is you. Please contact staff to have any content removed that violates Fair Use regulations.